We are a leading Manufacturer of sugar sachets, tomato ketchup sachets and shampoo pouches from Halol, India. 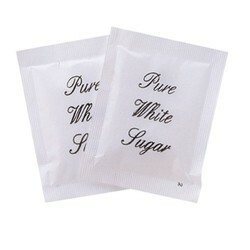 We are a trustworthy organisation in offering a wide gamut of Sugar Sachets. 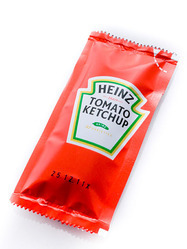 We are a trustworthy organisation in offering a wide gamut of Tomato Ketchup Sachets. We are a trustworthy organisation in offering a wide gamut of Shampoo Pouches.